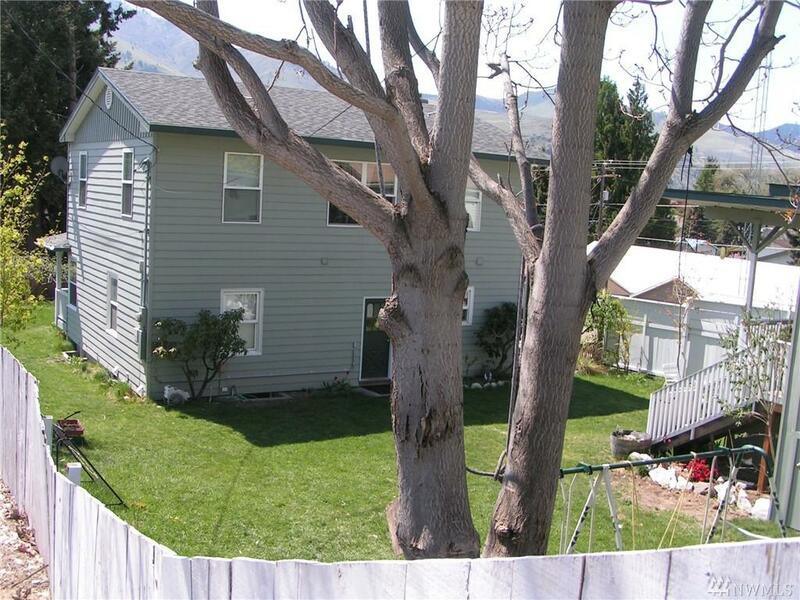 Classic Chelan 2 story home with basement. 4 Bedrooms 2 Bath home has room to spare. 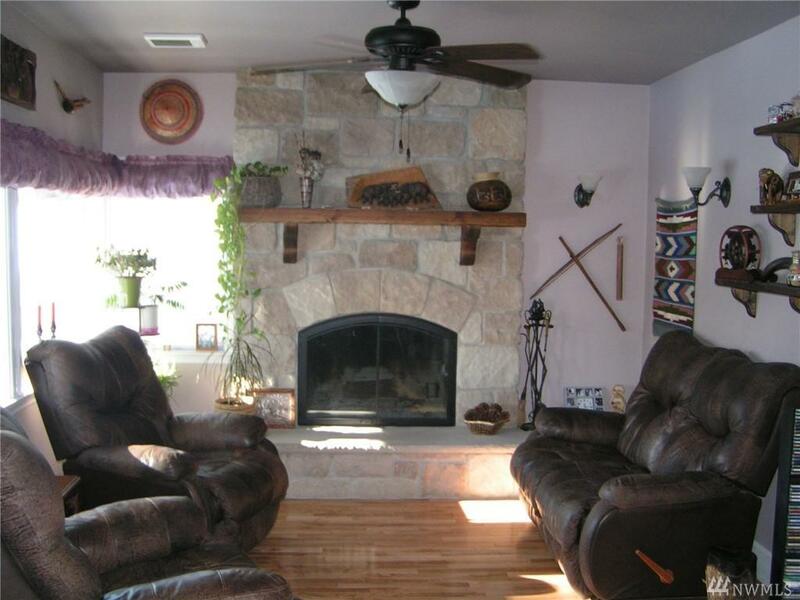 Remodeled w/new stone fireplace in 2006, birch floors and newer carpet throughout. Great lot for gardening, 2 apple trees 1 apricot tree. 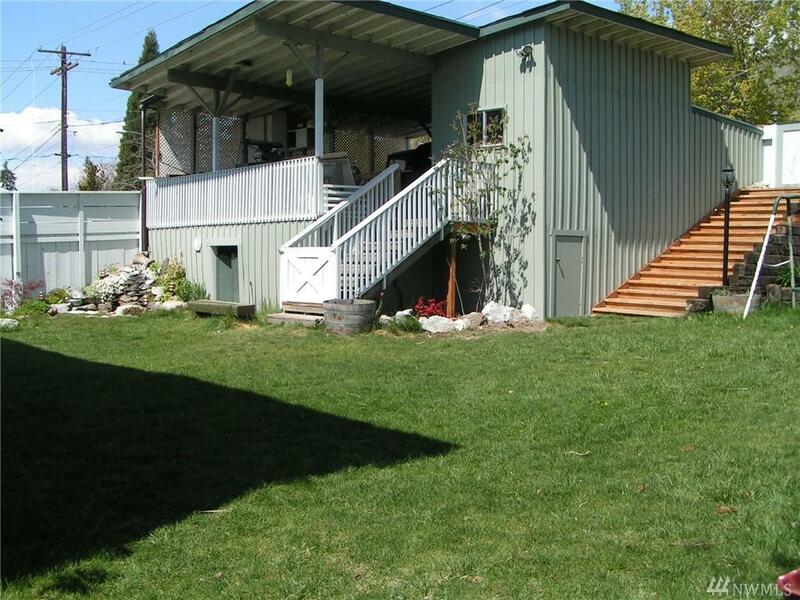 16 X 16 wood deck and lower patio w/room for BBQ/fire pit. Entertain inside and out. Updated cozy kitchen with tile, newer appliances. Alcove area for reading/relaxing upstairs. 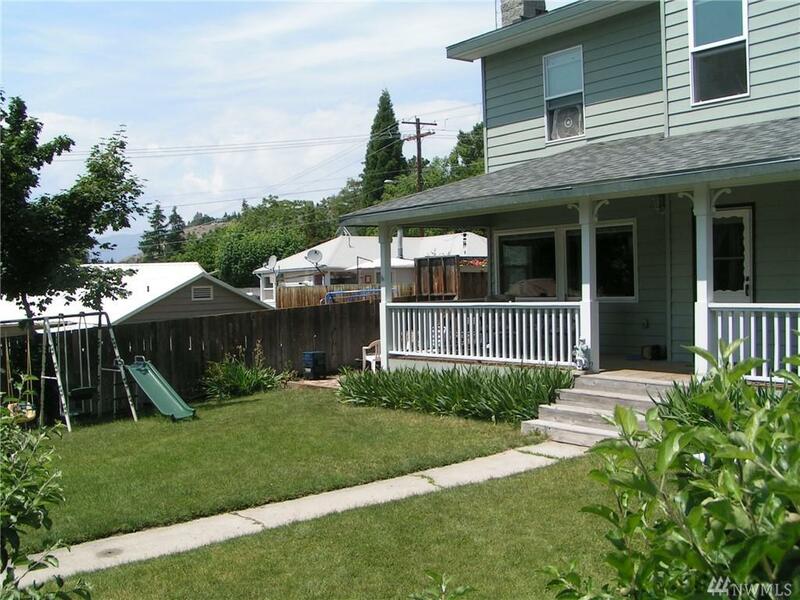 Basement has full bath - rec room - office area and full utility room w/laundry chute! Listing Courtesy of Keller Williams Realty Ncw.